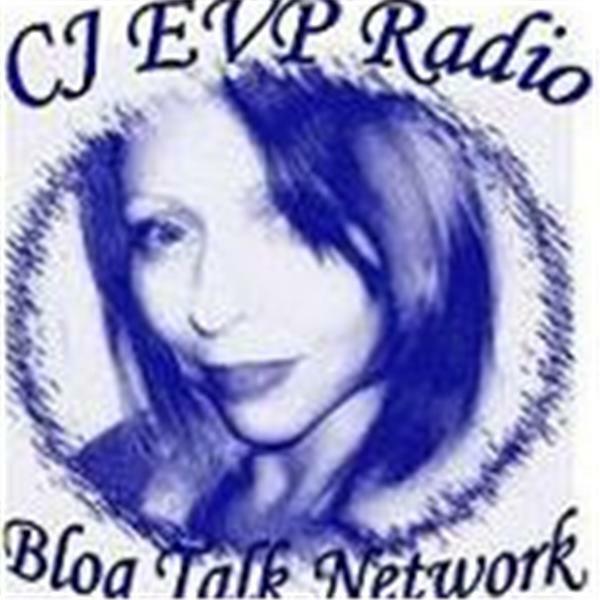 If you liked this show, you should follow CJ EVP Radio. Please welcome Margaret Downey the founder of ITC Dead People. Margaret will be sharing her experiences with her ITC work and also some of her EVPs. Please be sure to visit Margaret's site at www.itcdeadpeople.com This will be a call in show!